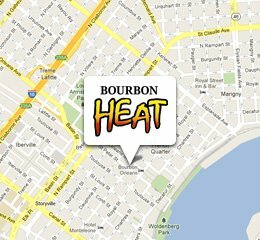 Sunday Funday @ Bourbon Heat has quickly become a tradition for locals. Every Sunday Bourbon Heat offers three for one pricing on all its cocktails, from house brands to premium selections. 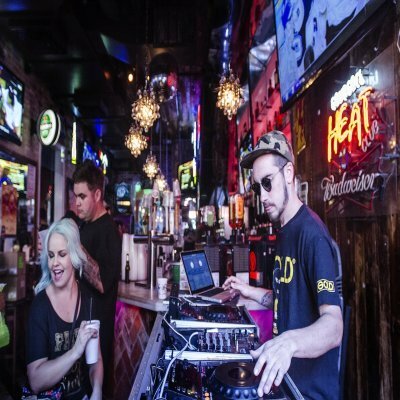 The party gets started early with DJs in the Carriageway Bar and Club Bourbon Heat at noon and Grill’n and Chill’n in the Courtyard Grill and Bar beginning at 11am. 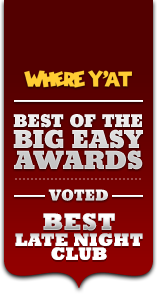 It is a party atmosphere where locals come to hangout with friends and tourists alike. During football season Sunday Funday @ Bourbon Heat is the number one destination for football fans to catch the full lineup of games on our 22 big screen TVs and projection TV in Club Bourbon Heat.